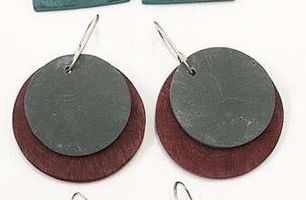 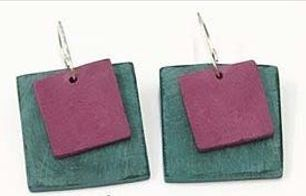 Clare started to learn to make jewellery from precious metals some years ago now and was lucky enough to be taught by a very talented jeweller, Rachel Kerrison in Bath. 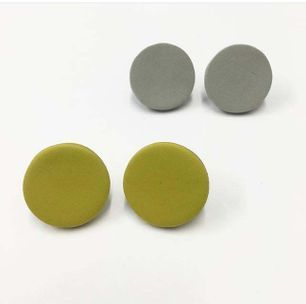 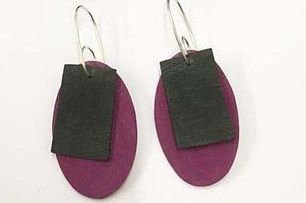 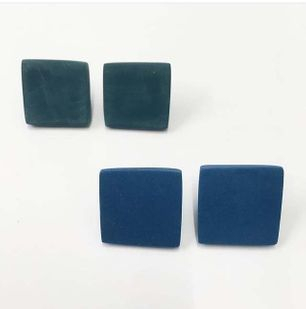 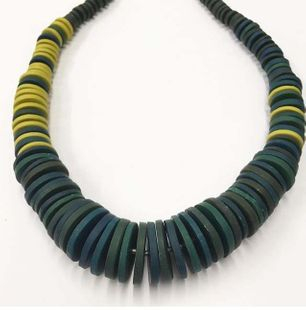 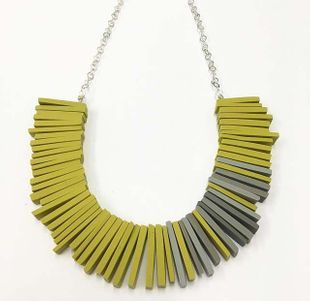 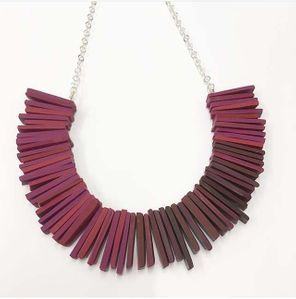 She has always been completely obsessed with colour and wanted a way to incorporate colour into her designs without using gemstones and so she started to experiment with polymer and resin clays. 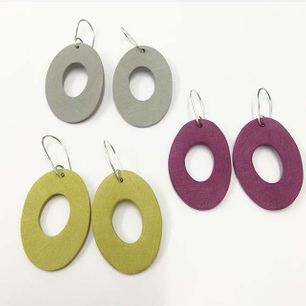 These versatile materials enable Clare to control the colours and create as many shades and tones and she can think of. 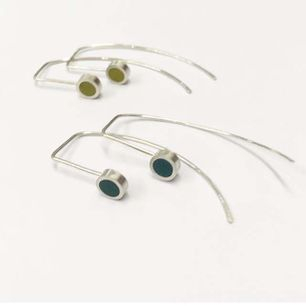 Each element of her jewellery - from each individual bead to the sterling silver findings - is made entirely by hand by her Clare in her little studio in the Silk Mill in Frome.